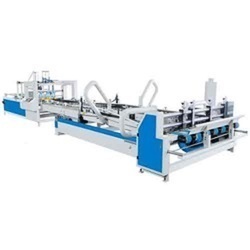 Our product range includes a wide range of corrugated box pasting machine, sheet pasting machine, box pasting machine, corrugated box flap pasting machine, semi automatic folder gluer and carton box pasting machine. 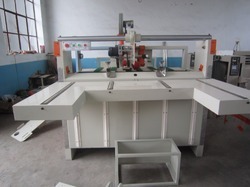 Classic, Heavy duty standard model automatic folder gluer with all accessories. 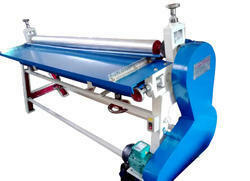 CLASSIC,Heavy duty standard model sheet pasting machine with 2 no PU roller & 1no hard chrome plated roll. 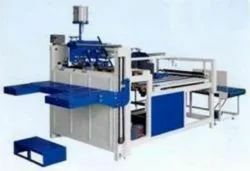 Classic, Semi Automatic 3 Roll Sheet Pasting Printing Machine with accessories. All size available. 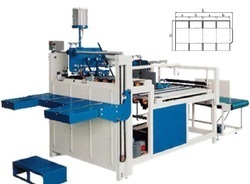 65", 75", 85", 95", 105", 110".